During spring and summertime, LeasingKC gets tons of requests for apartments near Cerner campus. Cerner is a huge employer in Kansas City, providing innovative solutions for healthcare technology. Cerner attracts many college grads and people moving to Kansas City for the first time. 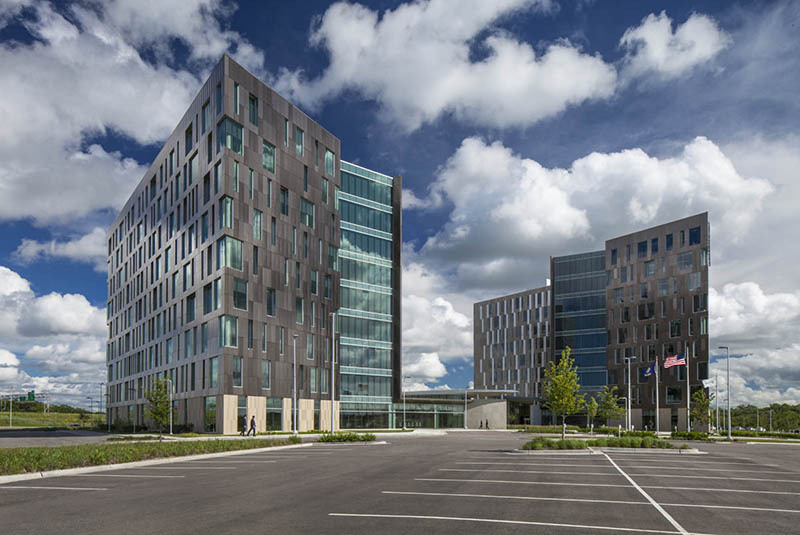 Many people look for apartments near Cerner campus to be closer to work and avoid less-than-ideal commutes into the city. LeasingKC is a local apartment listing service created by KC natives who know the ins and outs of Kansas City. 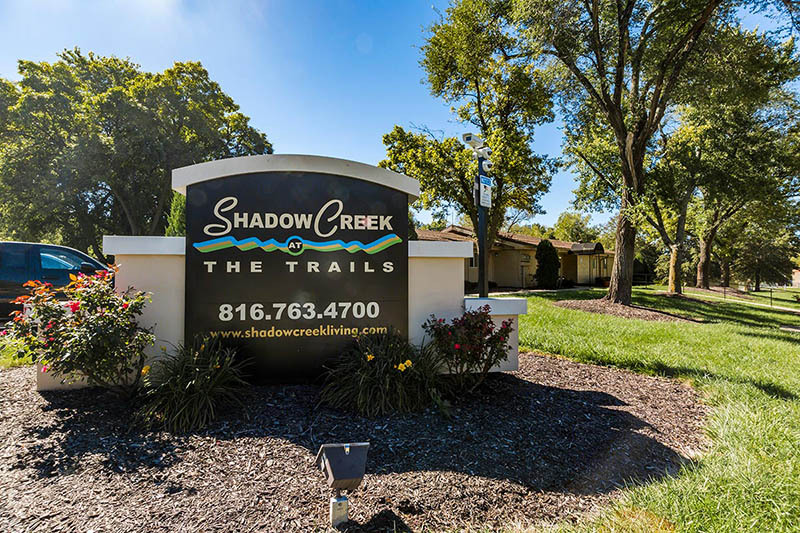 Shadow Creek Apartments is the closest apartment to Cerner’s campus. Need details? We’ve got ‘em! 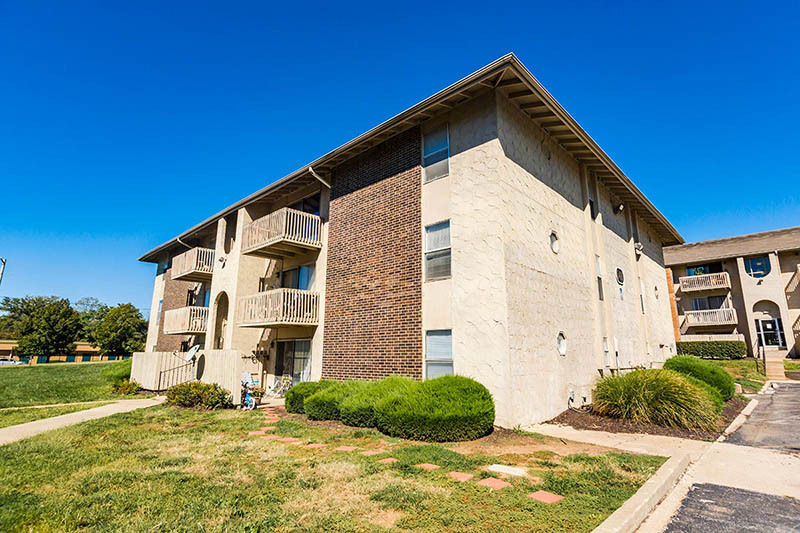 Shadow Creek Apartments offer one and two bedroom homes with spacious living areas, fully equipped kitchens, generous storage space, on-site laundry, resident parking, and Google Fiber services! If you just scored a job at Cerner, first of all… Congrats! Second of all, choosing to live in South Kansas City Apartments is one of the best decisions you can make. It’s quiet (away from the city), conveniently located (easy access to just about every area of the city), and super affordable! Here’s Everything You Need to Know About South Kansas City. Let us be the first to welcome you to the neighborhood.